It was hard to pick a good review for today, after the terrible events in Paris this Friday. I think this might be a helpful book for many of us. 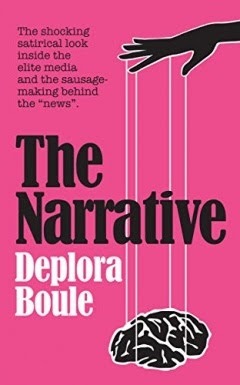 This is a classic, but I had never read it until a fellow conservative who was going through a challenging time mentioned that they were re-reading it. That made me borrow a copy from the library. I'm glad I did. 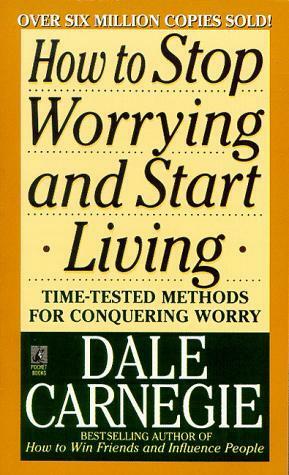 Dale Carnegie originally published this book in 1948, and it has stayed in print since and continues to sell. The reason why is that it is full of practical advice backed by inspiring stories of people who learned how to stop being overwhelmed by worry. Some of the language is dated, but the tone is friendly and conversational. If you are open to learning how to actively defeat anxiety and depression then this is a great book to have. It's meant to be read slowly, and digested. 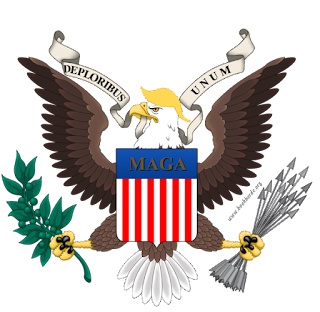 Remember, Carnegie wrote this at a time when Americans were still recovering from the traumas of World War II, and it struck a chord in millions of readers. I'm not a shrink, but I would wager that a lot of what he prescribed 67 years ago is being repeated, in their own $200/hour words, by psychologist and therapists to their patients today. 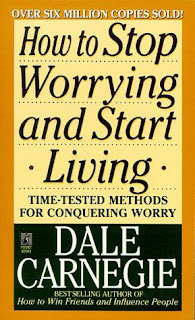 How To Stop Worrying and Start Living is available in Paperback and Kindle on Amazon.